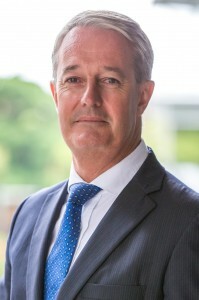 Published in Financial Review, from Grant Patterson - Managing Director of Providence. Congratulations to the corporate regulator in its decision to review the culture, conduct and conflicts of interest in vertically integrated funds management businesses. Without pre-empting the outcome of ASIC’s findings, it has long been our contention that there is an inherent conflict between the manufacture of investment product and the provision of investment advice that is in the best interest of clients. There is a dominance in the market share of the big four banks and other institutional insurance companies, who represent about 80 per cent of the advice market and provision funds management and administration platforms. An open-architecture platform should be available for all retail clients. This, if combined with zero rebates and the abolition of volume bonuses to advisors, will ensure that the client can receive financial advice that is in their best interest. In fact, if the large providers of advice and funds management were consistent with their promise of customer focus, they would demand open architecture unless of course they are concerned that their product and advice is not up to best practice. Unfortunately, ASIC has to review this as some of the big players over time have consistently shown lapese in best interest obligations. It is no coincidence that this has led to the rise of professional independent advisory groups over the past decade. 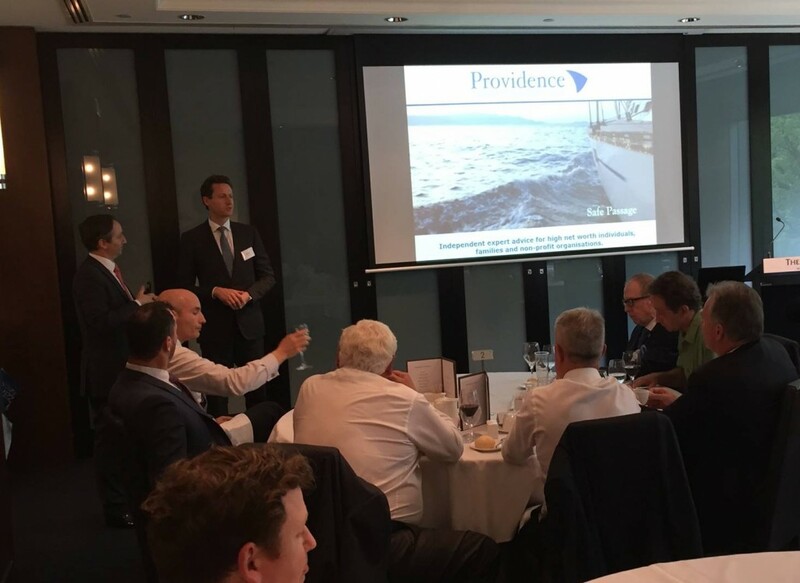 On Friday 18th March we were joined by Providence clients and colleagues at the Westin, Melbourne for the Quarterly Client Luncheon – the first of it’s kind to take place in Melbourne. While the Sydney luncheons have been a regular event on the Providence calendar for some years, we are proud that we are now able to provide our Melbourne clients with the same event each quarter. Friday’s luncheon featured guest speaker James Abela, Portfolio Manager, Fidelity Future Leaders Fund who spoke on “Preserving capital while generating a return in today’s environment“. We thank James for his highly informative presentation. If you would like to know more we invite you to contact James Smith, Head of Melbourne on (03) 9653 6406 or james@providencewealth.com.au. As reported by Bloomberg, Golman Sachs abandons five of six Top Trade calls for 2016 just 6 weeks into the year, including the US dollar versus a basket of euro and yen; yields on Italian bonds versus their German counterparts and U.S. inflation expectations. Their adjustment underscores the volatility that has beset global markets. In the current environment a high level of defensive assets is warranted. Providence Independent Investment Advisory recently participated in the Brookvine Whiteboarding 2.0 workshop, which saw a select group of advisors and CIO’s to High Net Worth / Family Offices take on the challenge of critically assessing the role of diversification in their thinking and practice. Diversifying investment portfolios remains an (the most?) effective way of reducing the risk of loss of capital and of lowering volatility. It is almost the proverbial free lunch. Read the Brookvine Whiteboarding 2 0 Report here. “There’s a phrase no one wants to read in a sweeping report about the financial advisers who handle their savings: economy-wide misconduct” reports Suzanne Woolley in her Bloomberg article. A staggering 7% of all financial advisors in the US have been disciplined for misconduct. At some of the larger firms with thousands of advisors this number reaches mid double figures. It’s difficult for an organisation with many advisors to adequately monitor all advice and the appropriateness for clients. That’s why at Providence we remain boutique, with a small number of advisors and a structure whereby our clients are supported by a team rather than an individual. Trust in your advisor is paramount, as is supervision at all levels of an organisation giving advice.